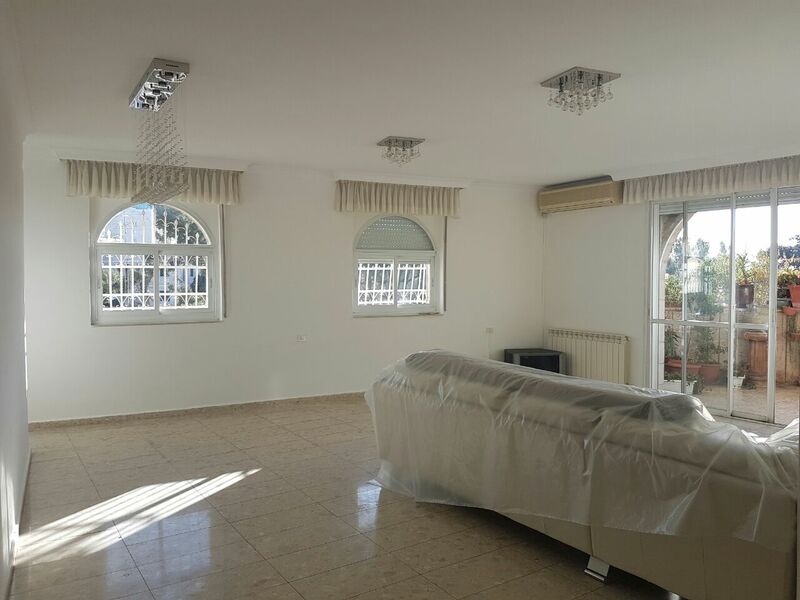 On Rachel Emainu just minutes to HaPalmach, Emek Refaim, Greek Colony, and more are 4 bedroom / 2.5 bathroom apartments for long term rent. Immediate occupancy. 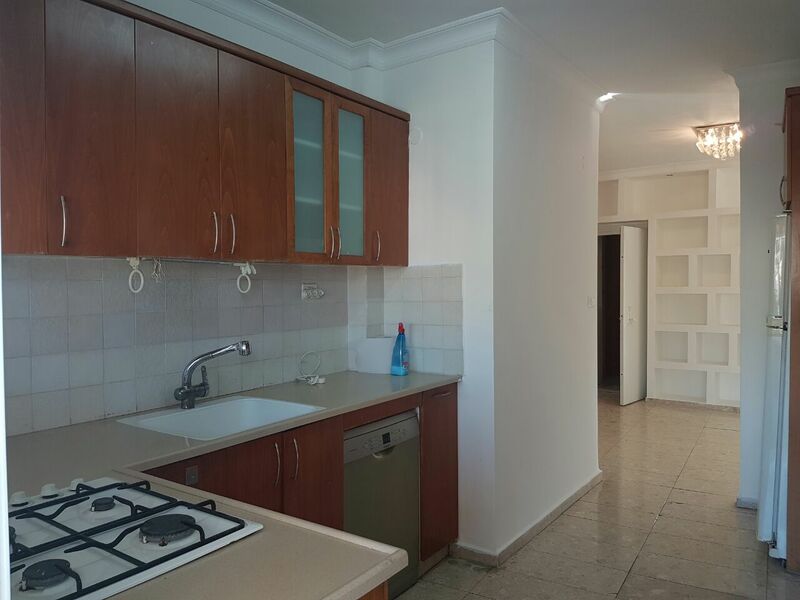 For long term rent: four 4 bedrooms / 2.5 bathroom apartments ranging from 130 to 140 square meters with balconies (one apartment has Succah balcony). 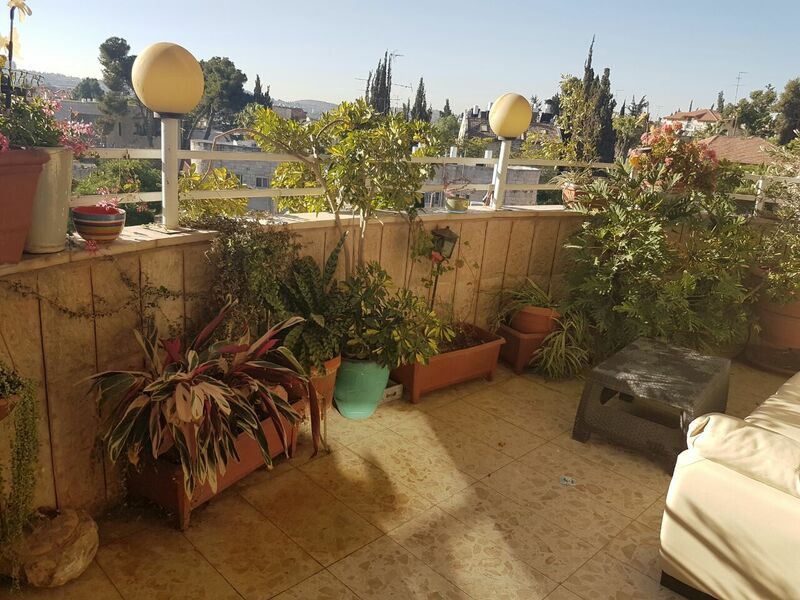 Each apartment includes central private yunkers heating, air conditioning units, parking and an elevator (not shabbat). Some apartments include appliances and closets. 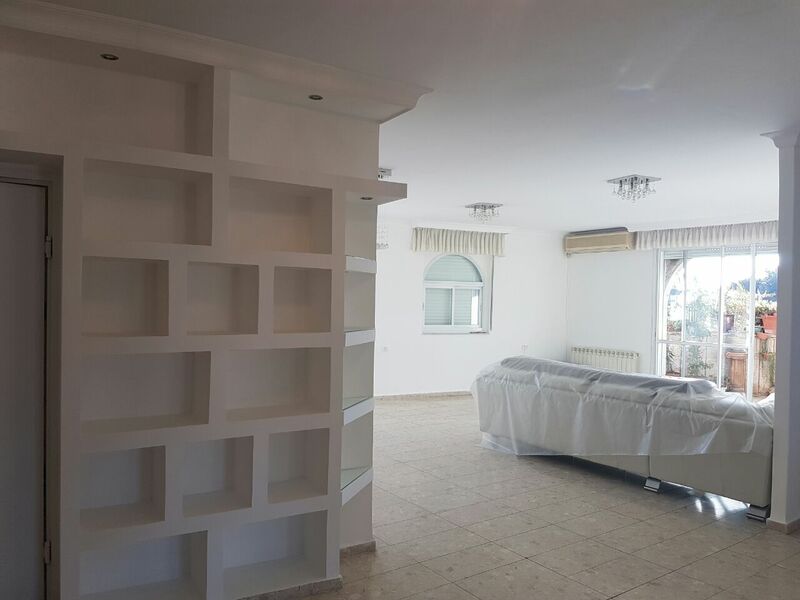 This entry was posted in * For Rent, German Colony, Greek Colony, Katamon HaYashan, San Simon / Givat Oranim, Uncategorized and tagged 4 bedrooms, 5 rooms, apartment for rent, German Colony, Greek Colony, jerusalem, Katamon, Old Katamon, Real Estate by Francine Chana Bork. Bookmark the permalink.